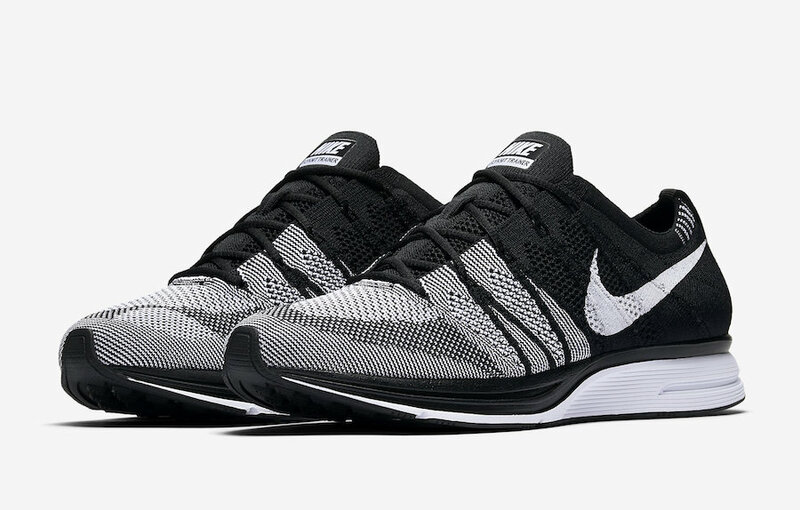 Nike Sportswear is set to release more of the original colorways of the Nike Flyknit Trainer for 2018. 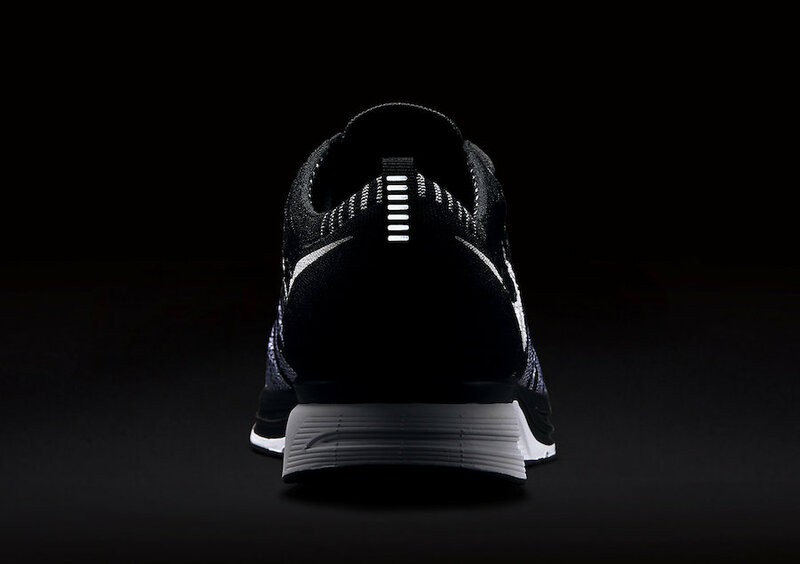 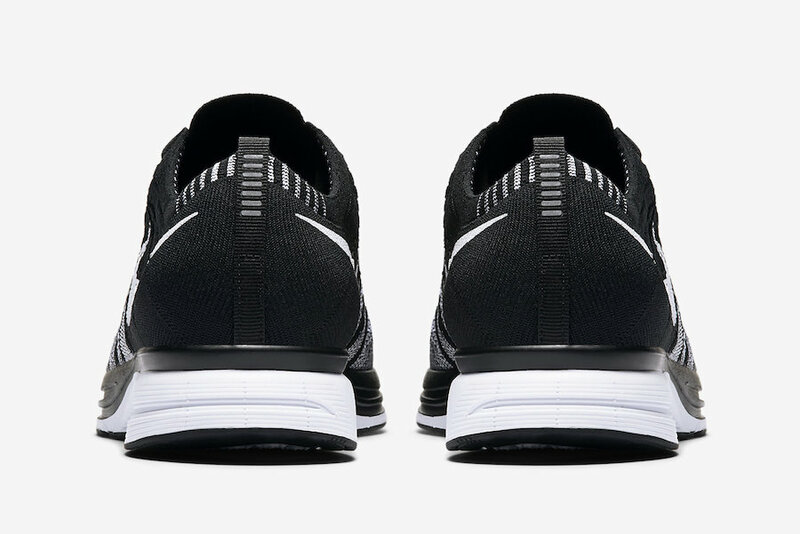 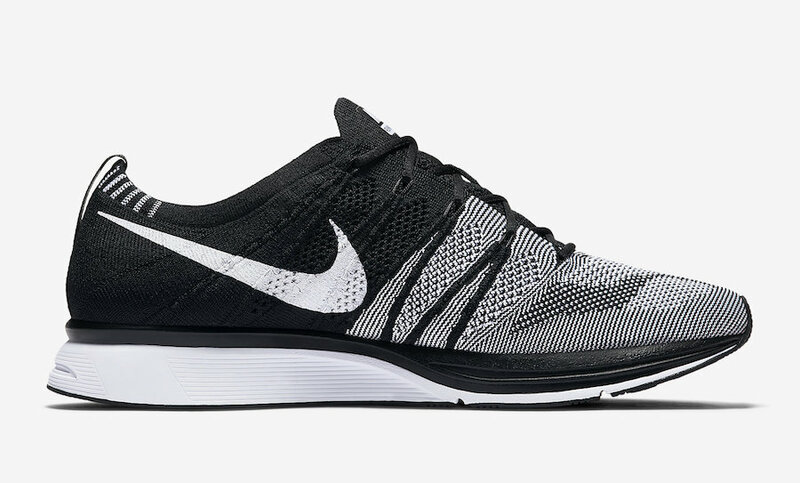 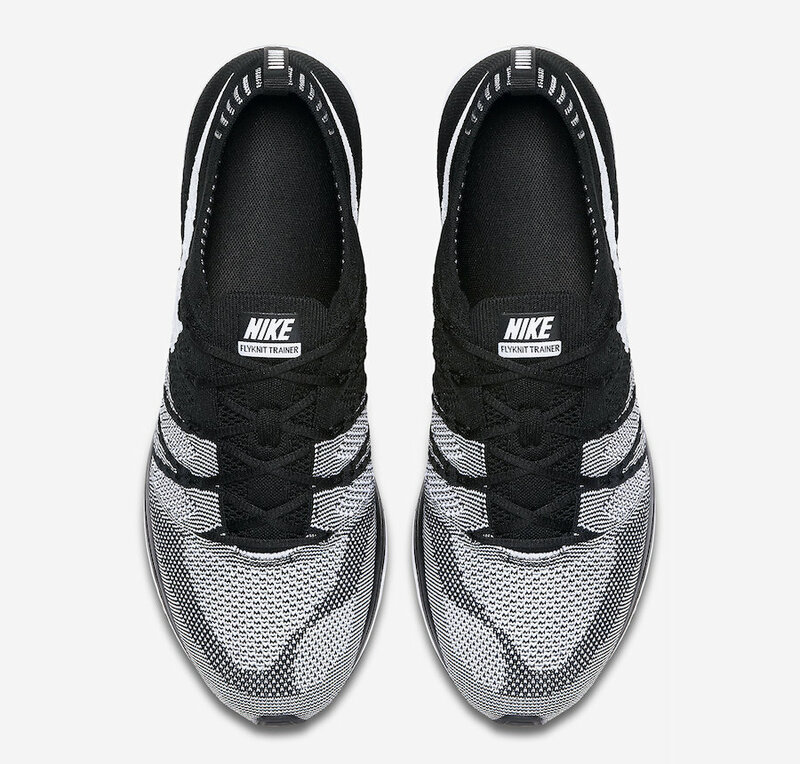 Originally debuted back in 2012 and made popular by Ye, the original Flyknit Trainer comes back in its iconic “Oreo” color way. 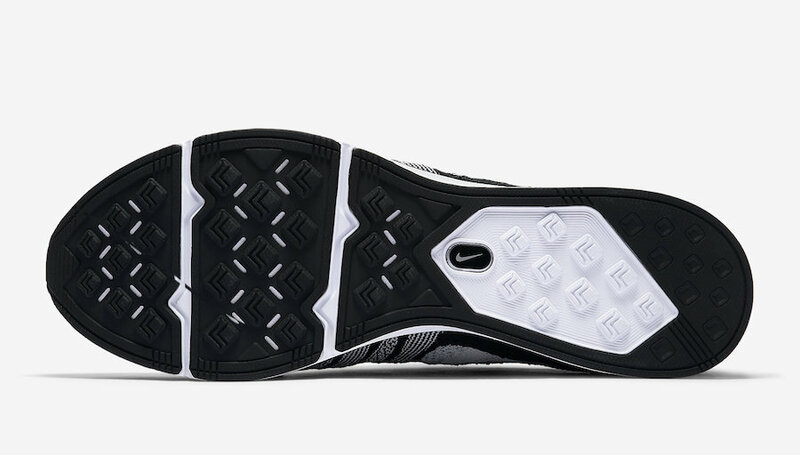 Unlike the original pair, the 2018 Retro will feature solid Black Flywire cables instead of ones covered in White specks. 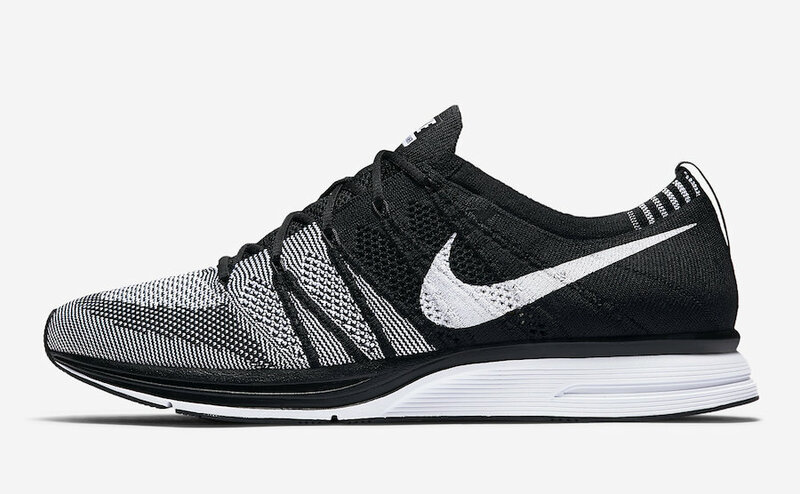 The Nike Flyknit Trainer “Oreo” is set to release this Spring 2018 at select Nike Sportswear retailers with the retail price tag of $150 USD.